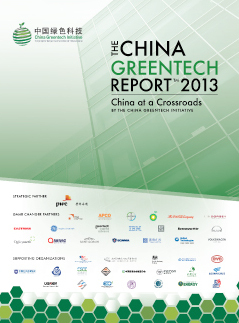 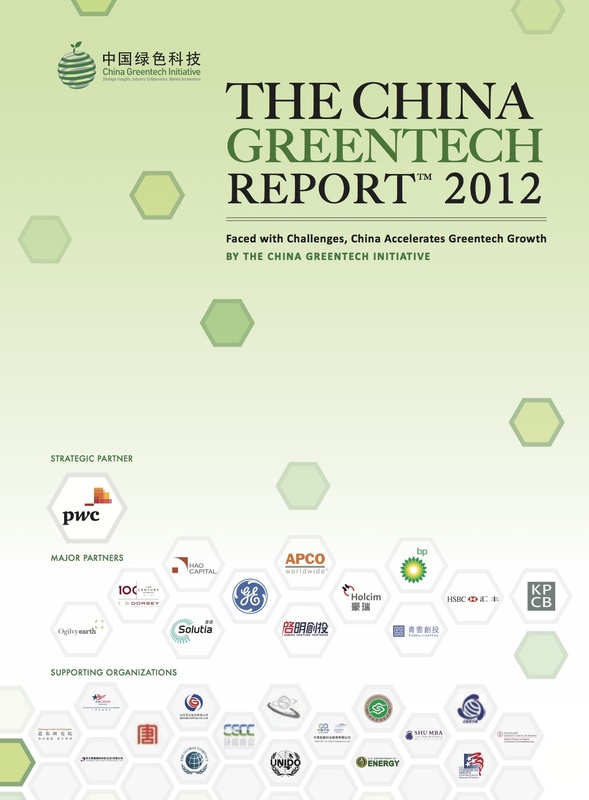 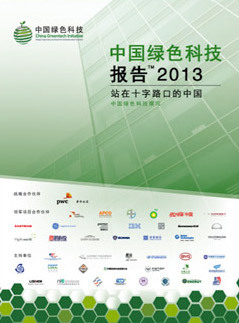 The annual China Greentech Report series, first released at the World Economic Forum in Dalian, China in 2009, has established CGTI as the authority on China’s rapidly evolving greentech markets and become an invaluable resource for companies seeking to grow their greentech businesses in China. 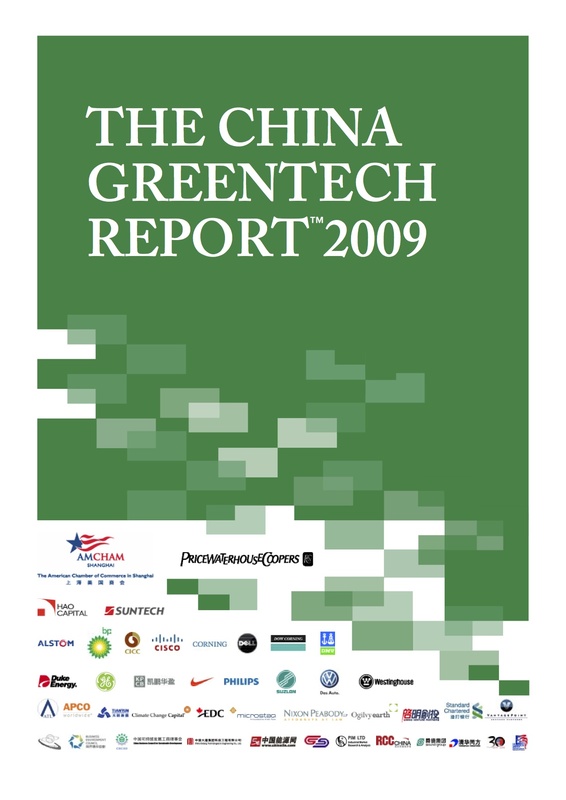 The trusted voice of CGTI has been recognized in significant Chinese and international publications and numerous summits, including the U.S.-China Summit at the Diaoyutai State Guest House in Beijing and the World Bank China 2030 Report. 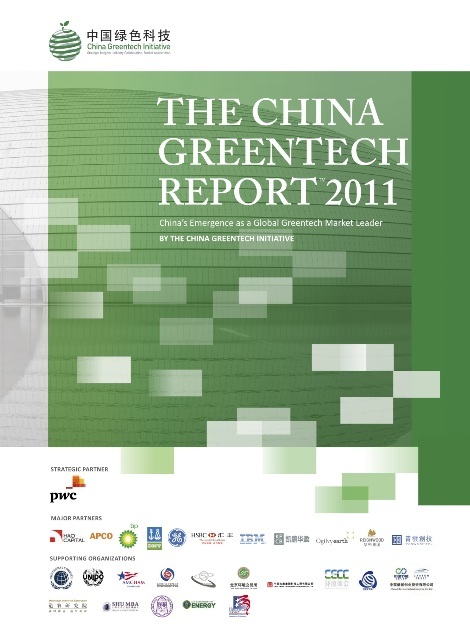 leading companies to integrate their products and services to customize replicable solutions for China’s project owners and governments in the areas of industrial efficiency, distributed energy, greener buildings and cleaner mobility.